Received his B.S. in electrical engineering from the University of Hawaii at Manoa in 2012. He worked for several years as a software engineer at Referentia Systems Incorporated, and then LiveAction, Inc. working on the LiveNX (pka LiveAction) network management platform. 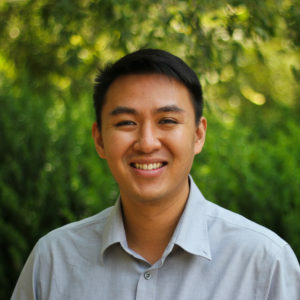 He then joined the UC Davis electrical engineering PhD program in Fall 2014, and joined LEPS in Fall 2015. He currently works on the transabdominal fetal oximetry and bladder volume sensing projects.